Are you looking for the best headphones under 200? We’ve rounded up some of the best music-listening gadgets at competitive prices that you can buy this 2018. So you don’t have to search through a gazillion websites and read through their reviews. Like most consumers, we understand you may have a ceiling for the price. For this article, we’ve set up a $200 wallet limit (even if we were tempted to go all out). From running headsets to wireless headphones, we’ve had something in store for you. Check out our listing of today’s excellent yet affordable headphones. Discover unparalleled bass response, sleek comfort, and wireless freedom that Sony Extra Bass Bluetooth Headphones provide. This excellent headset also has a built-in microphone for hands-free calling. And if you want to bring it outside for a run, you won’t have to worry about battery life. Its rechargeable battery can last up to 20 hours. Hey, you can even go camping with it! For your added comfort, the Sony Bluetooth Headphones has an around-the-ear design. What’s more, the headset features a sophisticated swivel design. Let loose and get into your music. With the Sony Bluetooth Headphones’s extra bass boost, you’ll surely get a kick from your favorite tracks. Looking for headphones that give exceptional sound clarity? Want to have that extended frequency range and heart-stomping bass response? 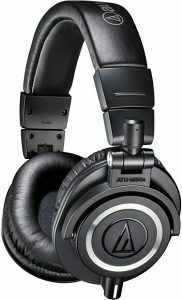 You’ll love the Audio Technica Professional Monitor Headphones. This critically acclaimed headset features a sonic performance that top audio engineers and audio reviewers praise. It accents an accurate bass output that offers an excellent depth of sound. For your comfort, the earcups can swivel for 90 degrees to ensure a complete range of motion when you need to adjust its position. And did we mention it has professional-grade earpads with contoured design? This provides exceptional sound isolation. Perfect for loud environments. Whether you use it in the studio or while on the road, the Audio Technica Professional Monitor Headphones offers a comfortable fit that can last you for hours of use. 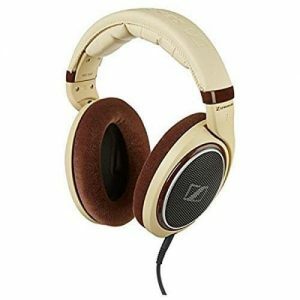 Audiophiles will rejoice at the sight of the Sennheiser Over-Ear Headphones. Designed with an over-ear, open-back look, this premium-quality headset is lightweight and features luxurious eearpadsfor optimum comfort. It’s compatible with any music-playing device. Virtually all phones, computers, laptops, tablets, and stereo components. When you see the Sennheiser Over-Ear Headphones, it screams of impeccable sound output and unbeatable comfort. It features impressive acoustic engineering, resulting in a balanced and textured sound. Its high-quality ear cushions not only provide comfort for longer listening use, but it also looks elegant. Truly unrivaled quality. It’s value for money. You’ll love the Sennheiser Over-Ear Headphones. Need a good pair of headphones for your Netflix binging? Get the Ultrasone S-Logic Headphones. It features an impressive natural surround sound, resulting in a more life-like audio output. It also has wireless connectivity. With its impressive surround sound feature, you can transform your laptop viewing experience to a more cinematic, grander one. In addition to Netflix binging, gamers will love these headphones as well. Following its exact sound reproduction, the Ultrasone S-Logic Headphones will make the gaming environment seem like a world that has come to life. Want to enhance your aural experience? Get the Ultrasone S-Logic Headphones. Want a good pair of headphones for your movie viewing? Need a good headset that truly captures the thumping beats from your favorite tracks? For high-quality sound precision and all-day comfort, there’s only one brand that comes to mind. It’s the Skullcandy Hesh 2 Bluetooth Wireless Over-Ear Headphones. This pair of headphones features an unbeatable supreme sound quality. From natural-sounding vocals to powerful bass levels, from attacking high pitches to warm treble, this awesome headset has it all. What’s more, it has a rechargeable battery life of up to 15 hours. And designed for all-day comfort, it features synthetic leather ear cushions. Did we mention you can stream your music from a Bluetooth device? It has wireless connectivity, which allows you to move freely as you play your tracks. For audiophiles, nothing beats headphones that provide raw sound quality with noise-canceling features. Imagine immersing yourself into your exclusive world. Nothing else exists; it’s just you and the pleasing vibrations of sound. Enthralled by your music, you can lose yourself into the harmony and expression of emotions, all of which are embodied in your favorite songs. 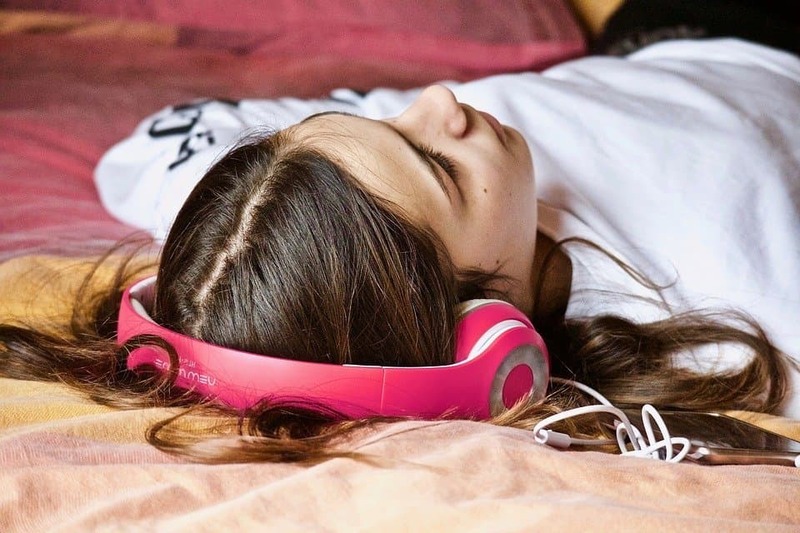 It’s easy to lose yourself with the wide assortment of headphones available in today’s market. One moment you’re adding items into the cart. Then the next thing you know, you went overboard with your budget. Does this sound familiar to you? Because it happened to us too. What features do you look for when choosing headphones? Do you simply stick to gadgets that offer optimum sound quality? Or is ergonomics also a crucial criterion? Would you consider the price? Or do you look into the other extra features before making a purchase? We looked through customer reviews on Amazon and found three main considerations that consumers take into account. Audio Performance: Most consumers want headsets that provide a full range of sonic output; whether it’s clean music or aggressive, feisty sound. Design and Comfort: Some like it over-ear; others like it as earbuds. The controlling factor over here is the level of comfort that is desirable to the individual consumer; whether the headphones will cause ear inflammation or create clamping pressure after prolonged use. Additional Features: Having extra goodies won’t hurt. Which is why music-listening devices that go an extra mile really attract consumers. Extra features like Bluetooth connectivity and wireless capabilities are a good selling point. So does having an enhanced bass boost functionality. Searching for the Best Headphones? Are you in the market for a solid pair of headphones? If you’re like us, browsing through a gazillion of reviews can be time-consuming, if not tiresome. As much as possible, we don’t want to do it. And we think so, should you? 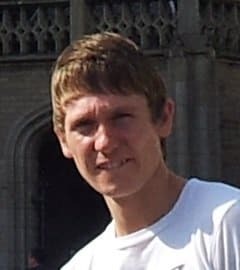 So why go through several websites? 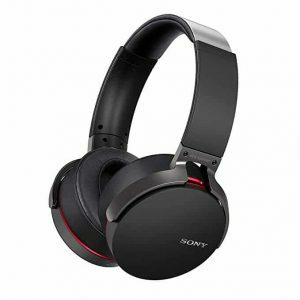 Don’t you wish there was one website where you can get the latest information on the best headphones available today? If you’re looking for the best affordable headphones, then check out our selection right here. We’ve listed some of the best music-listening gadgets that are reasonably priced. And by that statement, we’ve set the wallet limit to $200. With this list, we hope to make your search as easy as possible.